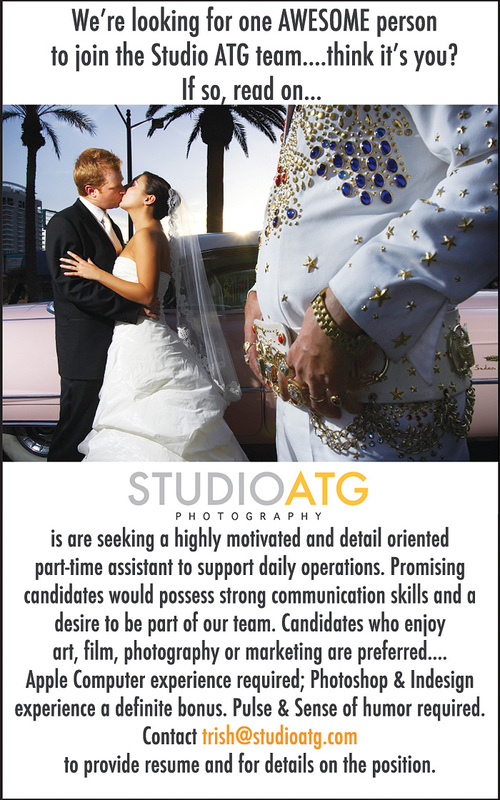 Studio ATG is looking for an assistant with awesomeness! Thu. Jul 21. 2011 • NewsStudio ATG is looking for an assistant with awesomeness!